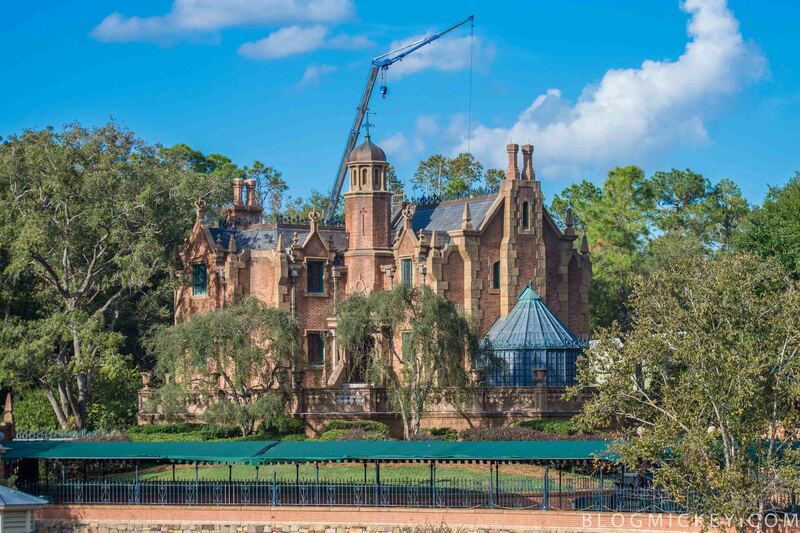 The Haunted Mansion is under a very short refurbishment and will reopen on December 2nd. There is currently a small crane up behind the facade and work is expected to be simple touch-ups addressing the interior of the attraction as well as non-facade work before the holiday season hits full swing. The exterior was recently refurbished as well.